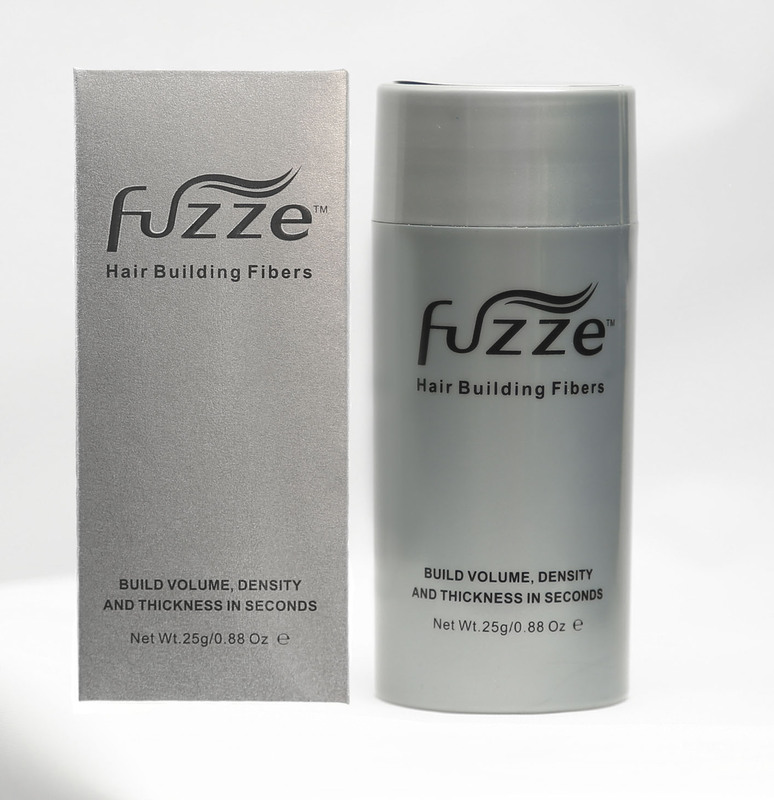 Fuzze uses 2nd generation technology to produce its hair building fibers. Our hair building fibers are scientifically formulated in micro size fibers which carry a homopolar negative ion with electronic charge. 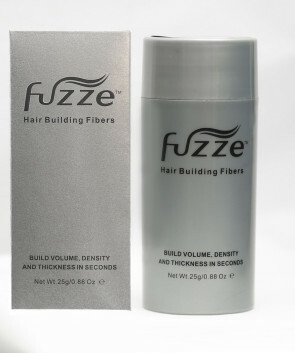 This helps the Fuzze fibers to merge and permanently adhere to your existing hair to hide any receding areas and provide dramatic density, volume and natural appearing coverage. 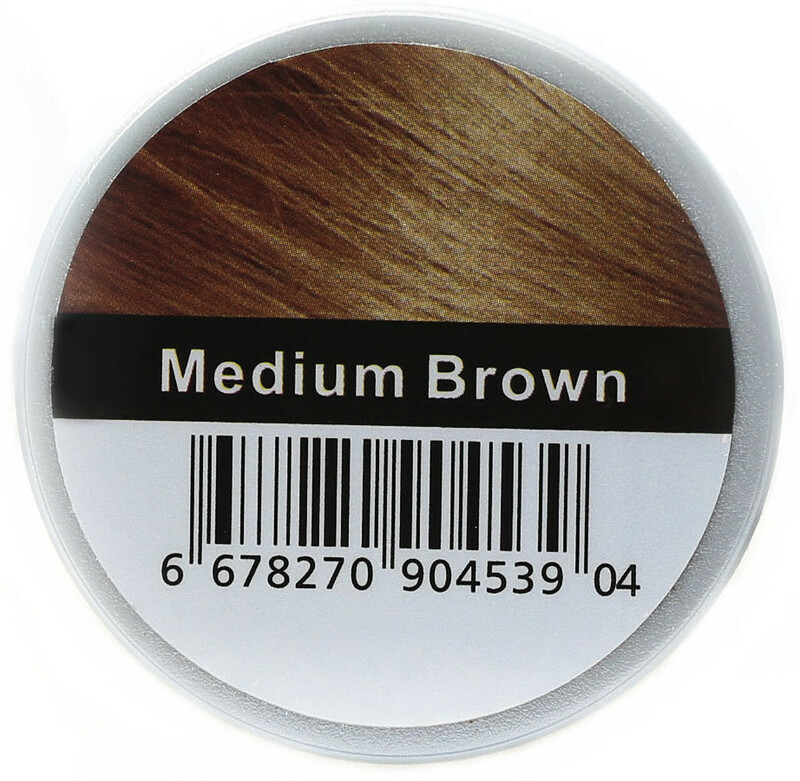 The main ingredients in our fibers are plant resinous fibers and keratin derivative fibers. 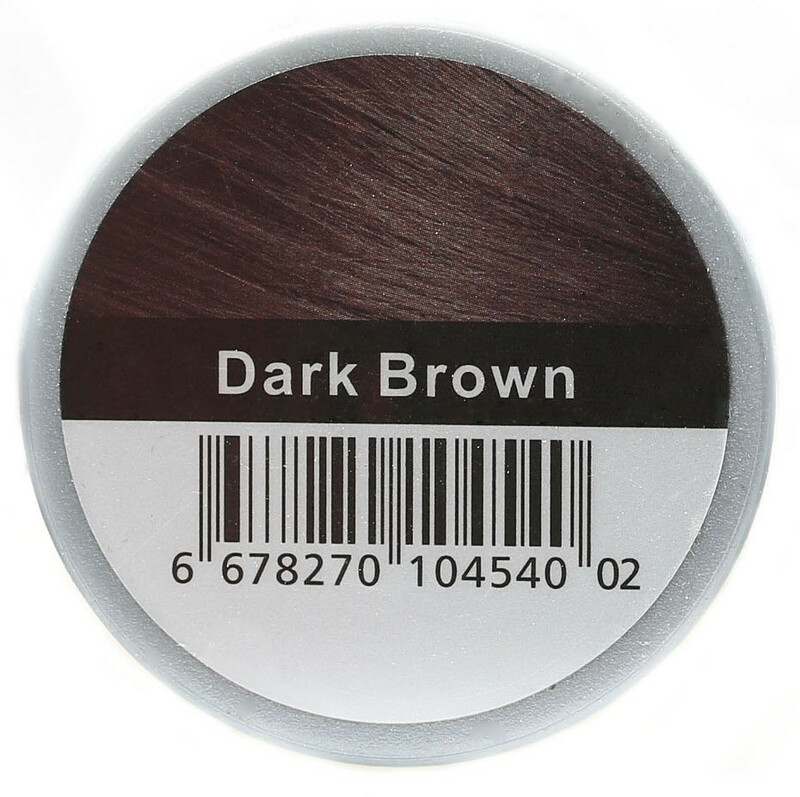 The keratin derivative offers the benefits of keratin, without the disadvantages. So, that means no scalp itching or irritation. Basically, we’ve analyzed and researched all types of hair building fibers and have combined the two main options to get the best and most natural results. What’s more, Fuzze fibers are slimmer, longer and lighter, helping to create a stronger static absorption and better dispensability. 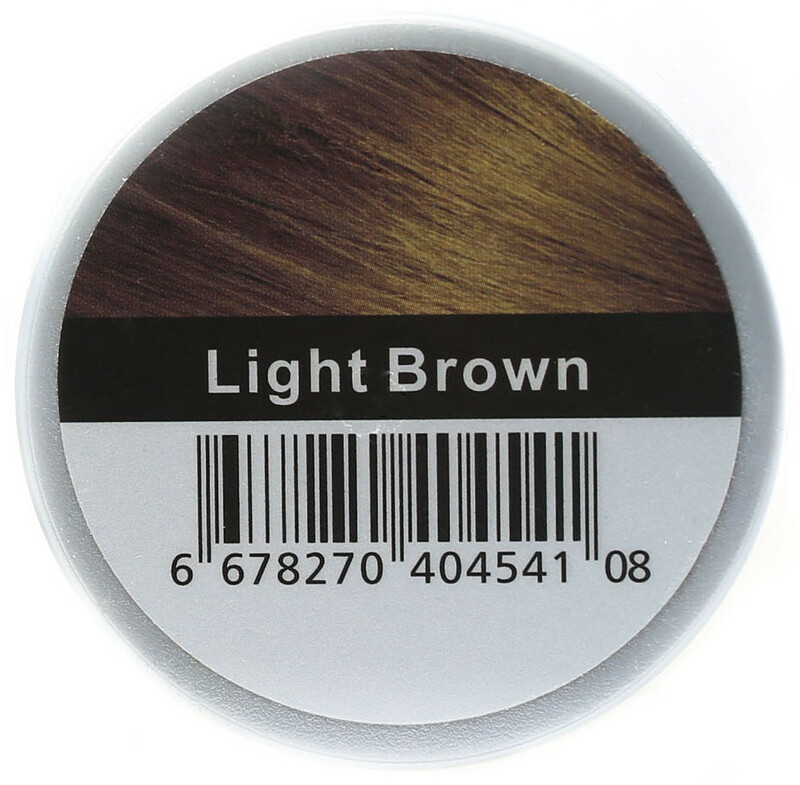 Whether you’re male or female, young or mature, using our fibers will help you get full, thick, natural-looking hair. Fuzze is easier to use than similar products and gets better results. 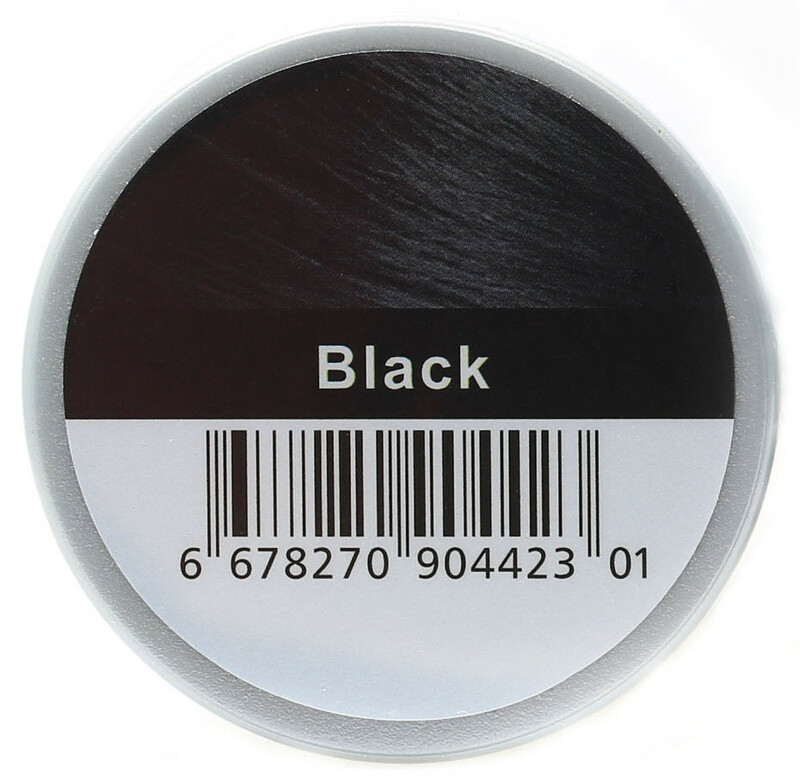 Make sure to check out our Before & After photos to see why Fuzze Hair Fibers was made with you in mind.